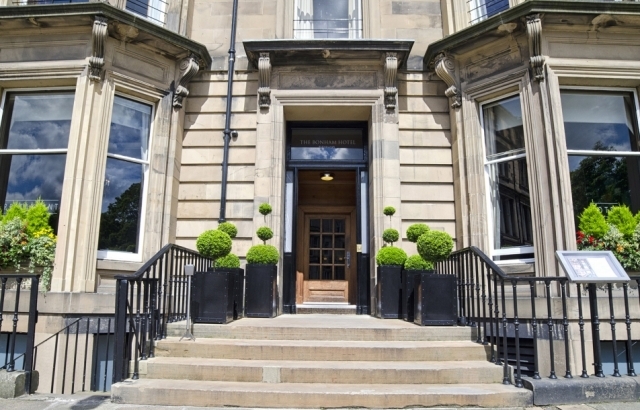 35 Drumsheugh Gardens, Edinburgh, Midlothian. EH3 7RN. 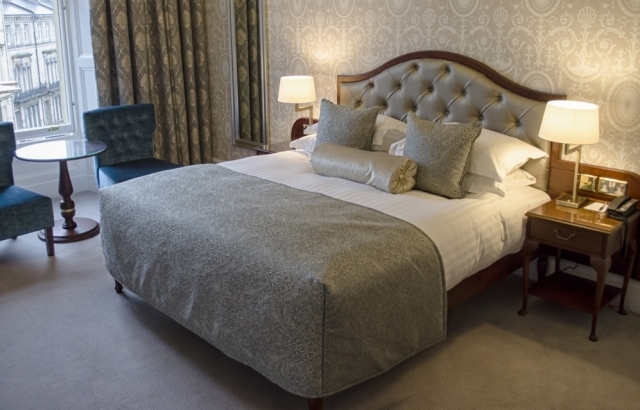 With a history of over 150 years, the Bonham is set within a lovely triangle of traditional town houses. Relatively inconspicuous from the outside, the hotel has a very great deal to offer on the inside. 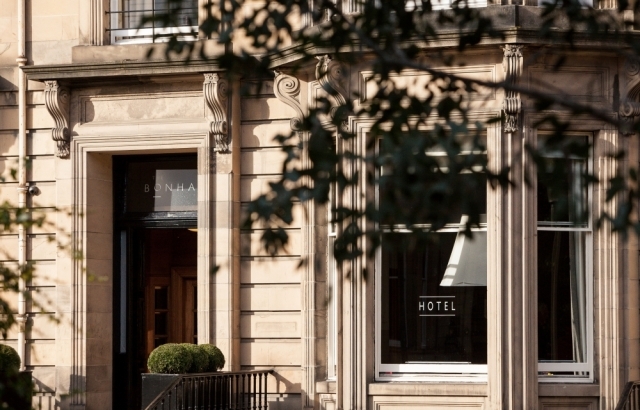 All of the bedrooms are equally stylish and extremely comfortable, and some of them offer spectacular views over the Dean Village and Edinburgh’s historic New Town centre. 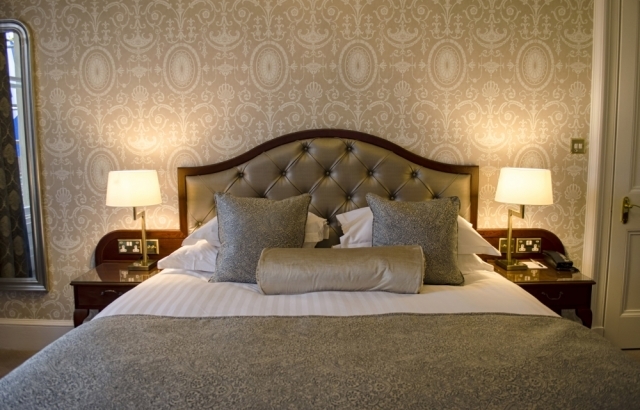 Comfy beds with crisp white sheets and fluffy pillows guarantee a good night’s sleep after a busy day. For those having to catch up on some work, there are desks with plenty of power sockets. 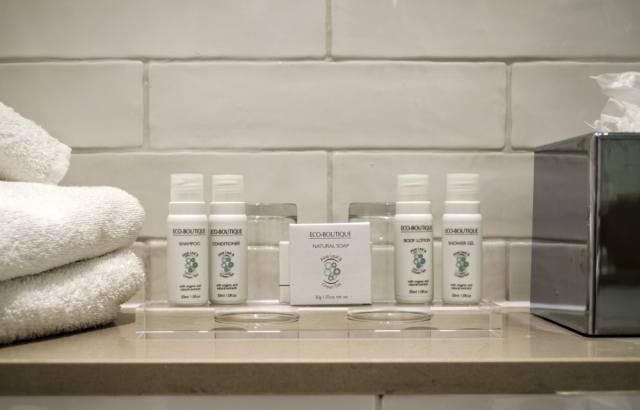 The bathrooms are well equipped with baths and showers, modern appliances, luxury toiletries, and soft, warm towels. 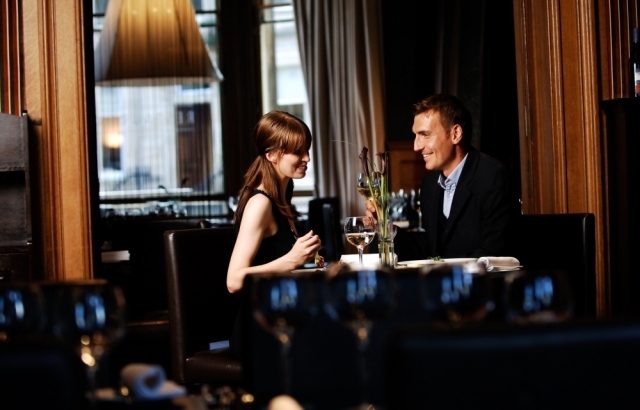 Dining at the Bonham is a wonderful experience. 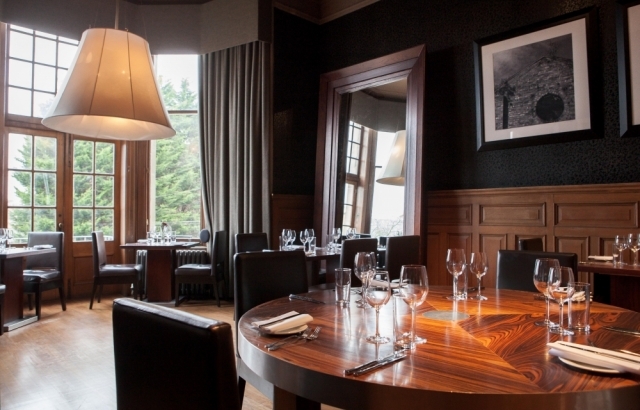 The stylish dining room provides the perfect setting for a memorable evening. Choosing between the A la Carte Menu and the Market Menu can be a hard decision as as all of the dishes look and taste wonderful. The head chef Maciej Szymik and his team definitely do their best to keep the choices interesting. 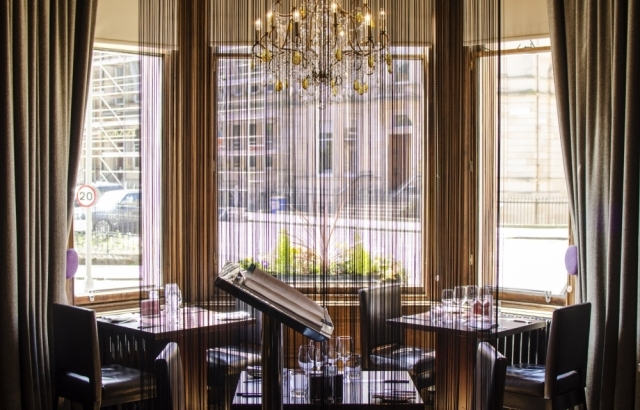 By using Scottish ingredients and traditional dishes, and giving them a lift with international influences, such as Asian cuisine, the elegantly designed plates are an experience not to be missed. The afternoon teas are also to be commended. The bar is stocked with Scotch Whiskies, with expert advice to ensure that you choose your personal best. 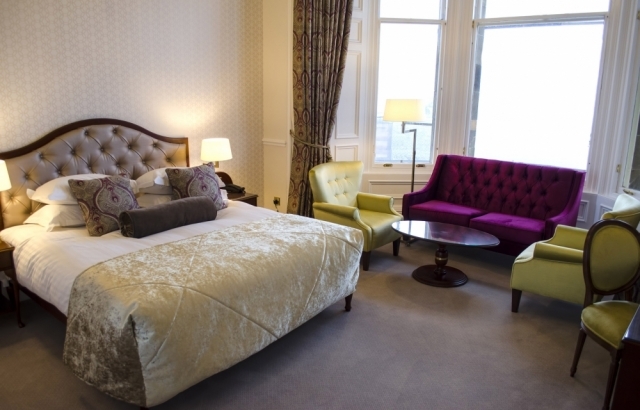 Located in Edinburgh's West End of Edinburgh, both the City Centre and Princess Street are only a five minute walk away and therefore shopping, museums, theatres and art galleries are all within walking distance. Moreover, the Bonham's staff are always more than happy to help you arrange whatever it is that you are looking for.